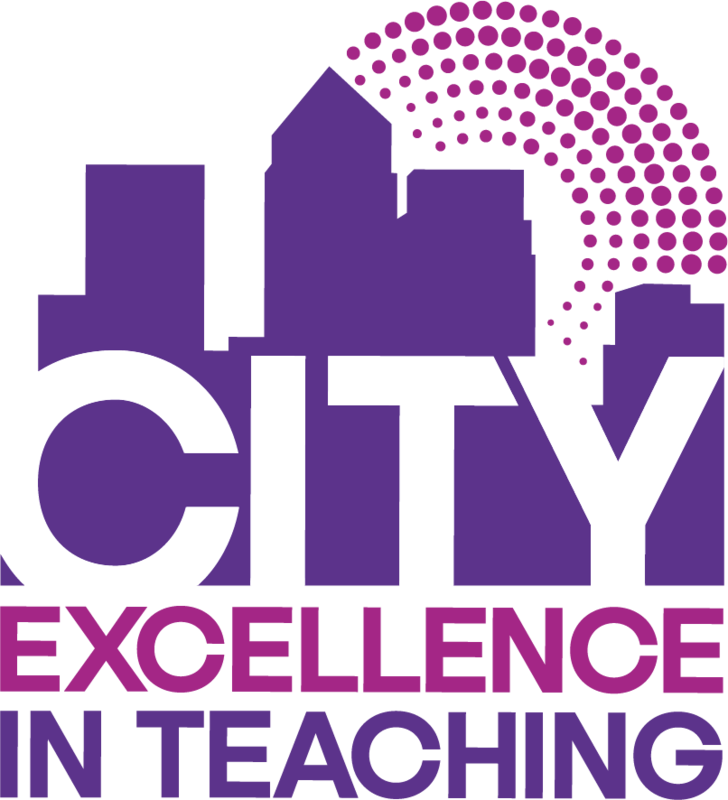 City Excellence in Teaching is a partnership formed by some of London’s leading schools, dedicated to improving the life chances of some of the Capital’s most disadvantaged young people by providing outstanding tuition for teacher trainees. Mulberry Academy Shoreditch is proud to be a City Excellence in Teaching partner school. Please visit the CET website here for further details.